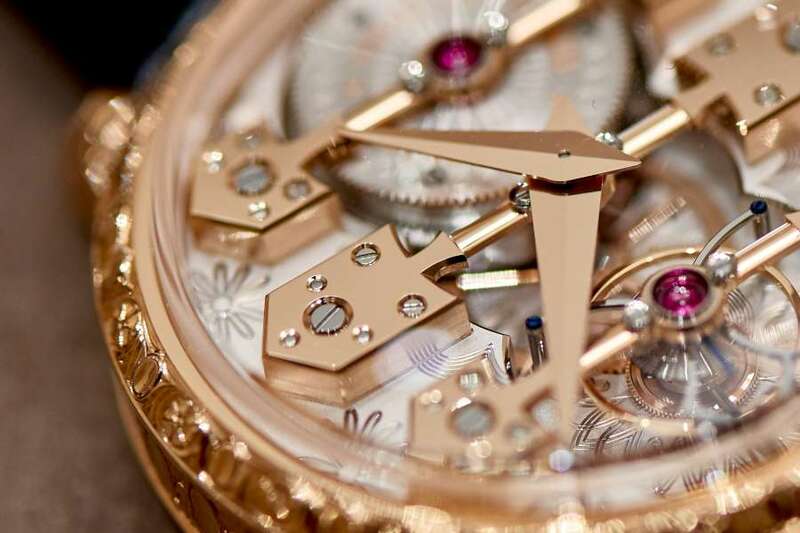 The origins of Girard-Perregaux are conventionally dated to 1791, when Jean-François Bautte signed his first watches. 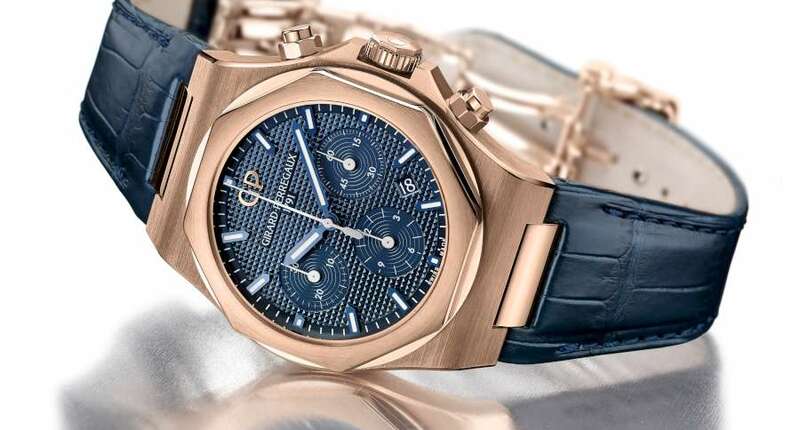 He became well-known for his extra-thin watch models, and set up a company in Geneva with the idea of having all the crafts involved in watchmaking under one roof, at that time an innovative concept. Working separately, in 1852, Constant Girard founded Girard & Cie; two years later, he married Marie Perregaux, and in 1856 he renamed his manufacture in La Chaux-de-Fonds, coining the brand name Girard-Perregaux. In 1906, Girard-Perregaux purchased the older Bautte company and acquired an extra 60 years of history. 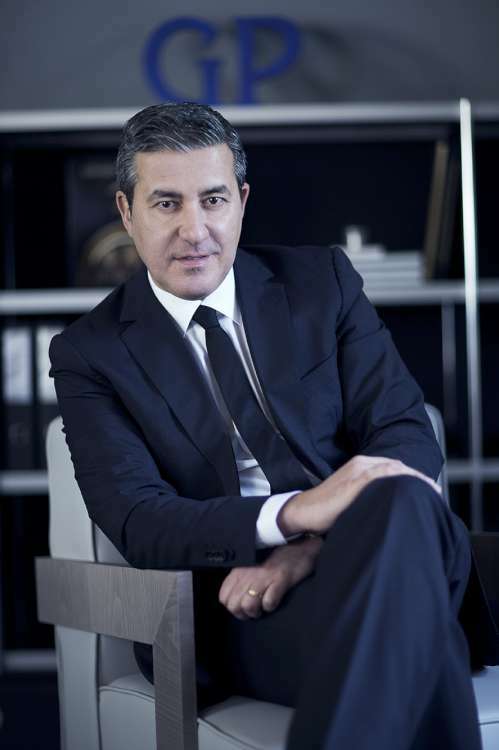 In 1992, Italian businessman Luigi Macaluso became CEO of the company, and over the next few years Girard-Perregaux progressively enhanced its capability of developing its own movements. 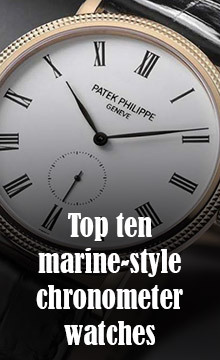 In 2011, the brand became part of the Kering Group, whose watch brands also comprise Ulysse Nardin, purchased in 2014, Gucci Watches, and Jeanrichard, though the latter brand has gone very quiet since February 2016..
Antonio Calce, CEO of Sowind.